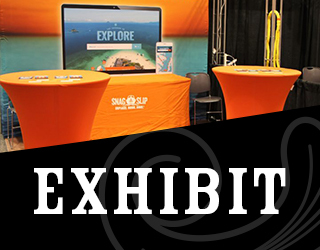 The Docks Expo is headed back to Nashville for an encore performance this winter! Event host Marina Dock Age is proud to return to the Music City for the fifth annual Docks Expo. 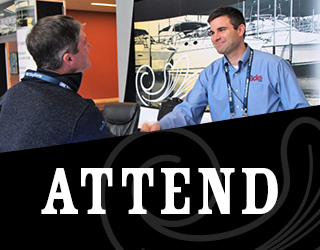 Join us as marina industry experts, manufacturers and retailers gather to present a one-stop-shop for taking your operation to the next level. 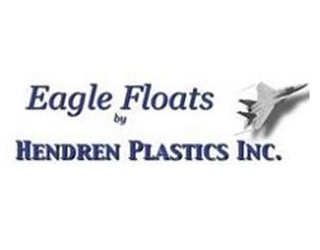 Find the answers, ideas, and expertise you need to take your operation to the next level. Showcase your brand and connect with high-caliber marinas pros with buying power. 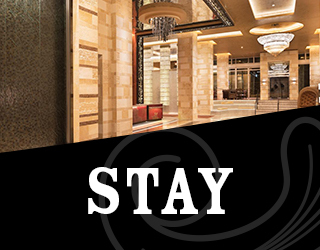 Explore Nashville’s nightlife – all walkable from the Westin Nashville and Music City Center. View photos of the tradeshow floor, education sessions, opening party, award winners and more. 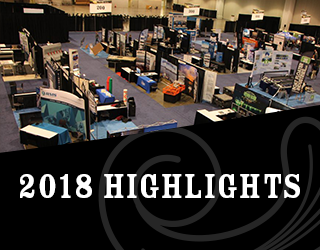 Watch the 2017 highlight video for a preview of this year’s Expo.